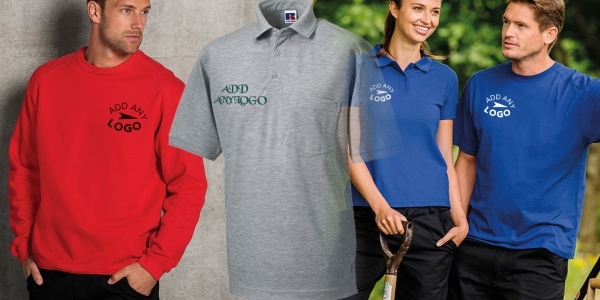 Call or visit our shop on Kingsditch Trade park and talk with the friendly team at Universal Uniform who can help with all your Embroidery and printing requirements. 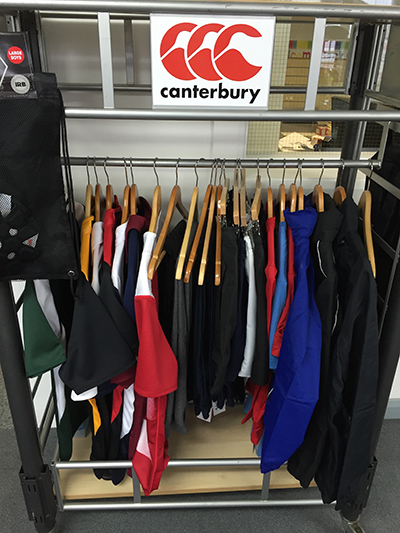 Local and Trusted we have been providing uniforms for Work, School and Leisure for over ten years, our dedicated knowledgeable team can help find the right uniform to fit your needs. Our in-house design team can also help with any new Company Logo ideas you may have, don’t let potential customers pass you by! Is your team sports kit is need of a refresh? We also provide a bespoke design service which gives your team completely unique kit with your Club Logo sublimated into the fabric, ask us for more details, we can truly help you stand out on the pitch! If you need promotional merchandise or personalised items for any occasion we can offer a vast selection of items, Coasters, I Pad cases, Mugs and Banners all at very competitive prices. 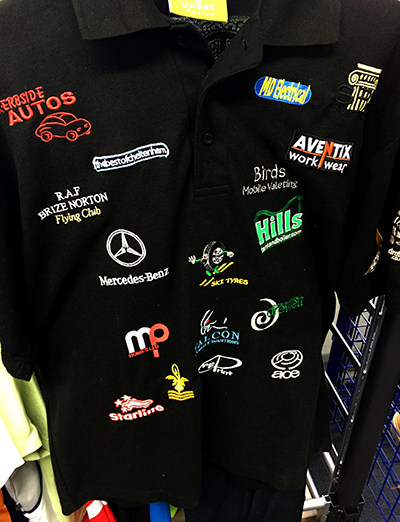 We would welcome the opportunity to provide a no obligation quotation for your company or school, all embroidery and printing is done onsite, therefore, we give a professional, quick and quality service. External Website: More details about Universal Uniform and Universal Uniform - work, school & leisure wear – no minimum order!